I had heard about the benefits of meditation for several years but only recently started my own practice (Headspace is a pretty great app to get you started!). As I devoted more and more time to meditating, I noticed that my back would fatigue before my mind would. I tried different places - my reading chair, at the kitchen table and even my bed (meditating before going to sleep really helps after a long day at work). You don't necessarily need a meditation chair but I found that it helps me to dedicate a specific time and place for my practice. Since I find it hard to form new habits, this definitively helped me a lot. Ok so let's take a look at what I learned from my research before I bought my own chair (more on that later). What is a Meditation Chair? A meditation chair is a seat that is specifically designed to help a person during meditation. Sitting on the floor, or even on a sofa, can be uncomfortable for a longer period of time. Many who meditate suffer from back or knee concerns, so the support offered by a meditation chair is ideal. Meditation chairs come in a variety or shapes, sizes and designs. Finding the best meditation chair for you may take a little trial and error, but in the end, these chairs are the ideal way to grow your meditation practice in the most comfortable way possible. The best chair for meditation is one that helps you feel supported and comfortable while practicing. Meditation chairs are available with and without backs, and it is up to personal preference which one will be most comfortable for you. 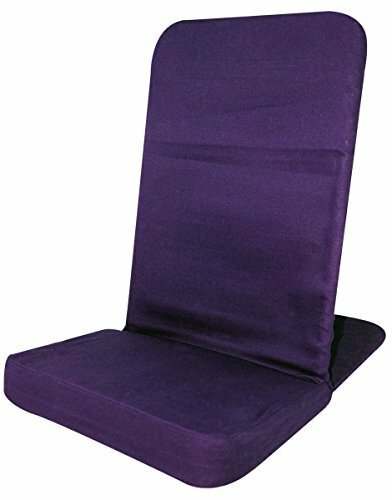 Some meditation chairs are actually in the form of a small cushion or bench, making them easy to store in your home or take along to a meditation class. Meditation chairs made of natural materials lend themselves to a more organic, grounded practice. Wood, organic cotton and organic cushion materials are all ideal when choosing the best chair for meditation. It may be tempting to hunch your shoulders or lean too much into the back support of your meditation chair, but try to resist the urge to do so. Maintaining a spine that is in proper alignment is the healthiest way to sit. Whether you prefer to keep your legs bent at a ninety degree angle or crossed at the ankles, is it important that your legs, ankles and feet are supported. You can bring the Earth up to you through the use of blankets, ﻿towels, yoga blocks or any means of easy support. When you find a comfortable sitting position, you will want to ensure that your hands, wrists and arms are supported. They can rest softly on your thighs or across your lap. Hands can be open in a sign of reception or placed down on the knees for grounding. Take a few breaths once you are seated and supported to fully settle into your meditation practice. If you feel any stress or strain in the body, a few light stretches may be appropriate. You want to take this time before starting to ensure that your practice won't be interrupted by physical limitations if possible. Prior to starting a meditation practice, I had no idea that such a thing as a meditation chair even existed. Luckily, there were videos geared specifically to beginners like me that were incredibly helpful. The "Joy is Within You padded bench" is a traditional meditation bench that supports the back of your thighs and holds your spine in proper alignment. Many find this meditation bench to be comfortable for long periods of time, while others have found that it is not comfortable on their knees. Available in different sizes to accommodate varying heights. Not ideal for those with knee problems. May wobble when changing positions. 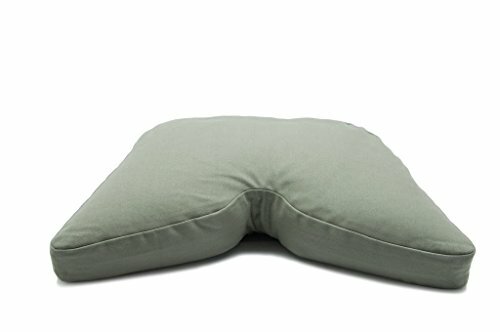 If your meditation practice is done sitting in a chair or on a soft carpet, this Zen Comfort cushion may be one to consider. I found that when using it on tile or hardwood floors, it provided very little support and cushioning, but on a softer surface it held up much better. Comes with carry case for easy travel. Great for those with sciatic nerve pain. Not supportive on a hard floor. 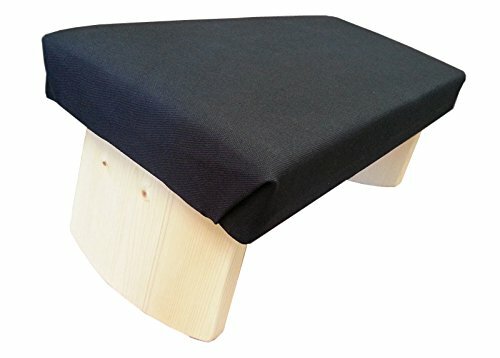 This naturally angled cushion helps to keep the spine in alignment while providing a cushioned seat for the rest of the body. It is available with either a kapok or buckwheat filling. I preferred the buckwheat, as it seemed to hold its shape better than the fluffy kapok. The shape is designed to support the thighs. This may be ideal for you, but I found the shape of this cushion to be a little uncomfortable under my legs. Washable cover (buckwheat version only). Shape/design of cushion may not be comfortable for all users. Modern Round, Oval and Crescent Extra-Large Designs are made with your choice of 10 oz. Traditional Cotton Duck, 16 oz. Eco-Friendly Hemp or 10 oz. Organic Cotton. 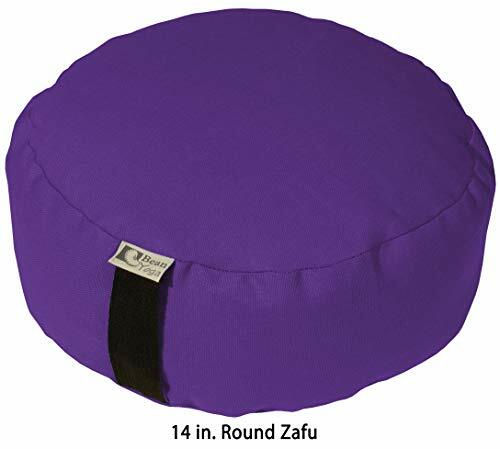 The Bean Products Zafu cushion comes in a variety of colors as well as the standard round shape of the large oval shape. I have the large oval one and it has done wonders to keep me sitting up straight, comfortable and relaxed during my meditations. I do hope that the company will start using more durable zippers as I have had a few buckwheat hulls fall out of my cushion when I picked it up to move it. Other than that, I have used this cushion for many hours every week and it greatly supports my meditation practice. Made of Earth friendly materials. Carry handle makes transport easy. Offers superior support and comfort. The filling can shift at times. Zipper is not sturdy enough. CONVENIENT - Lightweight and portable-take it anywhere! Backrest is 16" wide x 23" tall. NO MORE UNCOMFORTABLE SEATING - The BackJack is an ergonomic chair that provides back support and lumbar support so you no longer have to be slouched over when sitting on the floor. The Back Jack is a backed meditation seat with a cushioned bottom and back support. This chair wasn't ideal for me as I have learned that I prefer a backless cushion while meditating. Friends who use the Back Jack warn me that you have to encourage your body to sit up straight while meditating to prevent your spine from curving and relaxing into the back. Available in a variety of covers. Back support may lead to unhealthy leaning. Chair needs to be taken apart for easy travel. Since adding a meditation chair to my home practice I have noticed that I have much more stamina and am able to go deeper into my meditations without worrying about any physical discomfort that may arise. I actually think this will become less of an issue though the more I get into my yoga practice. But unlike Andee I am still a "newbie" so I will give myself a bit more time here. 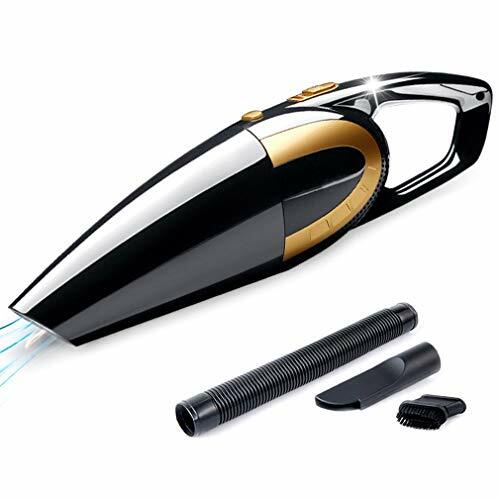 The Zafu from Bean Products is one of the most-used items in my home and I am thrilled with the results that I have achieved thanks to it. 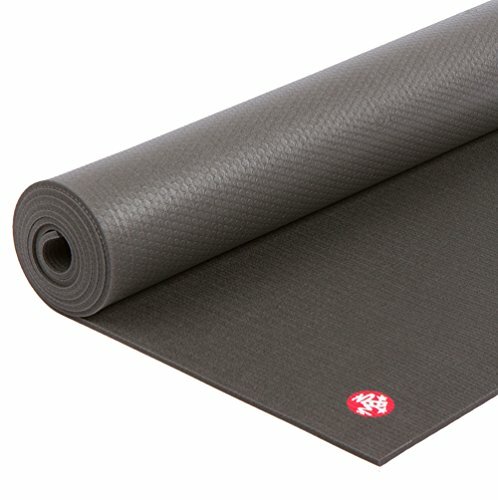 I use it just about every day for meditating, and will often pull it up to use as a seat to read or enjoy a cup of tea. Compared to the backed seats, I found that the Zafu kept my spine in its proper alignment without adding any extra stress to my hips. 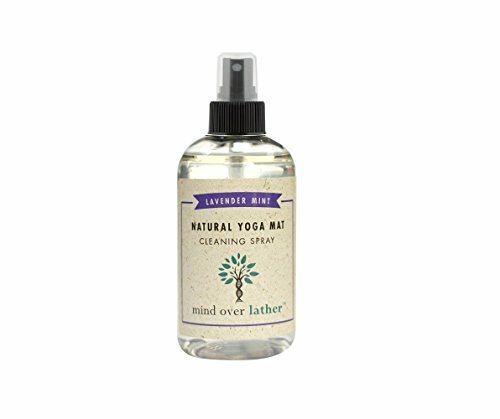 I love that I can take it with me when I take a meditation class or workshop at my local yoga studio. I needed a chair that would be supportive, comfortable and easy to travel with, and I am happy to say that I have gotten all of those things with my Bean Zafu .